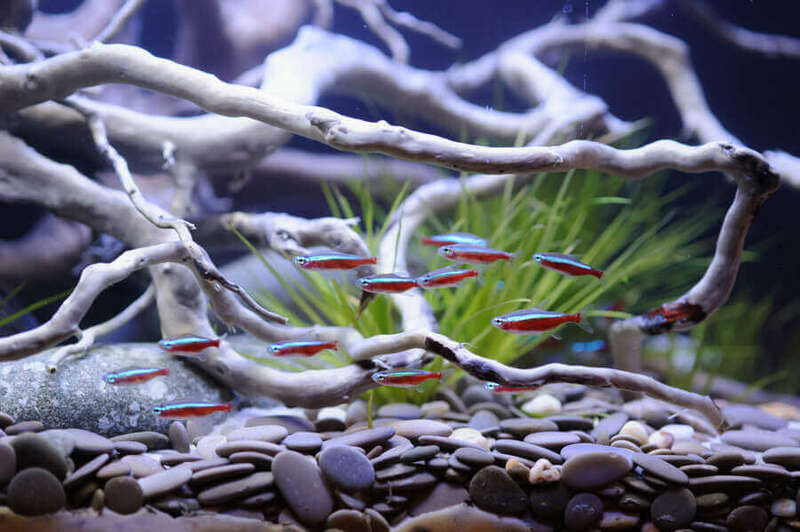 Keeping a planted tank can be as easy as keeping a fish only aquarium. 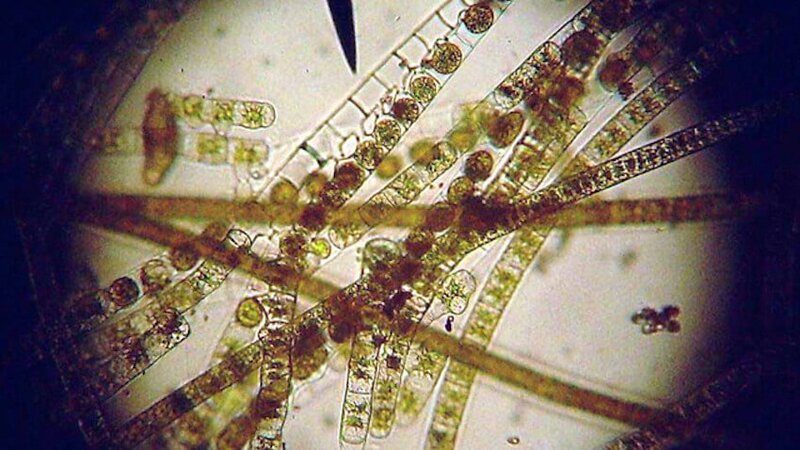 Photosynthesis results in the conversion of carbon dioxide gas into oxygen and carbon. 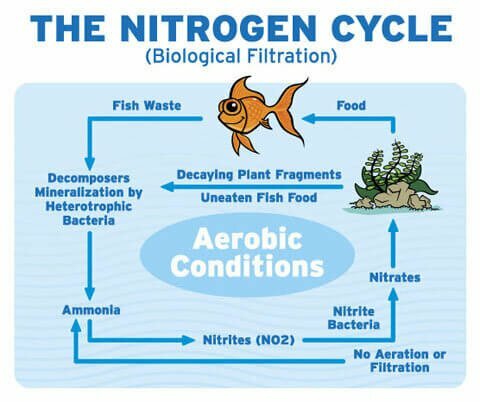 Oxygen is important for fish and carbon acts as a plant fertilizer. 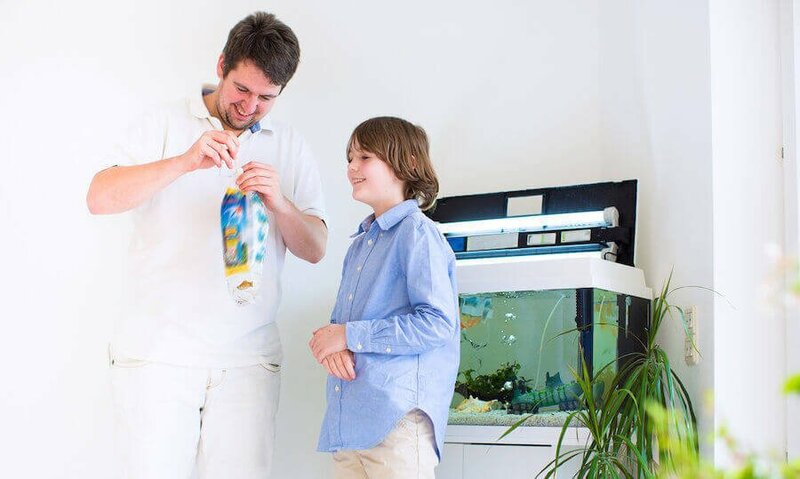 Needless to say the lighting and substrate must be suitable, and water pollutants such as fish waste, decaying matter, etc. need to be monitored and controlled. These simple statements are based on plants covering about 1/3 of the aquarium substrate, occasional pruning, and regular tank maintenance. Simple? Yes, if we didn’t have to deal with fish that can literally eat up our efforts over night. One way to avoid this is to keep fish that are compatible with a planted aquarium. 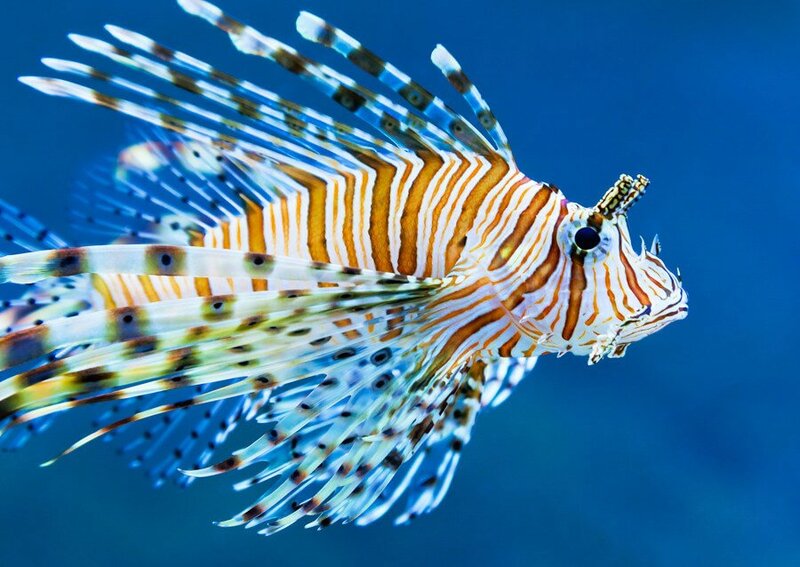 Another way is to try to satisfy the fishes’ vegetable requirements by adding spirulina flakes, lettuce leaves, or pieces of zucchini to their diet. One or two fast growing plants can keep the pressure off the more slow growing plants. 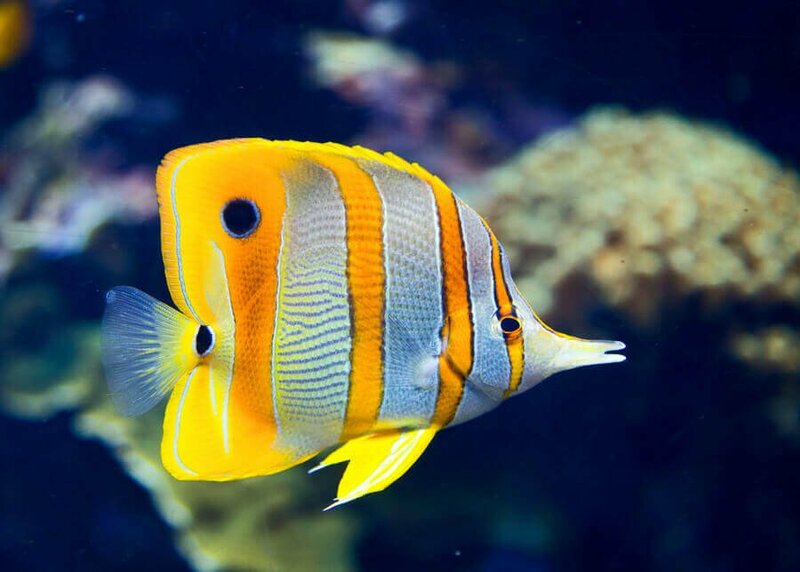 Often plant eating fish prefer fast growing plants because their leaves are more tender and in some cases even are able to grow back faster then the punishment they get from the fish. 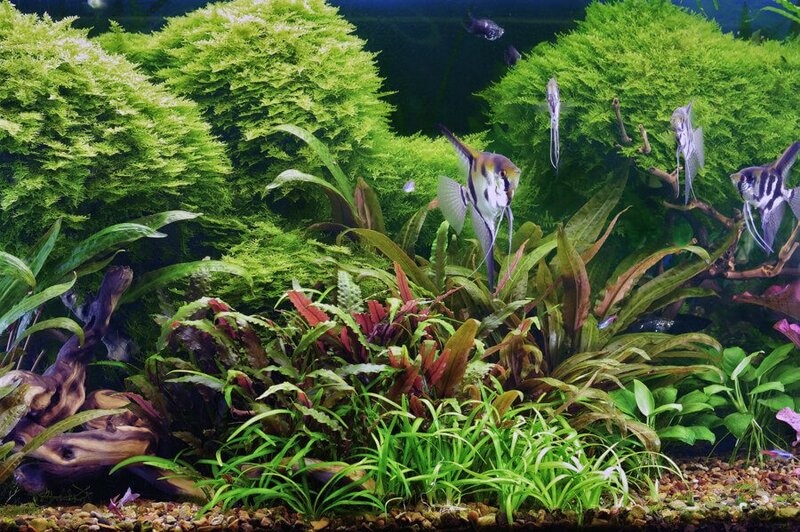 Well fed fish (adding “green food”, not quantity) and well growing plants will keep the damage to a limit. Inspecting the plant will sometimes tell about adjustment requirements. Deformation or color changes in the leaves indicate a change in temperature or light. Brown patches or white grains around the stem indicate a water problem. The lighter the green of the leaves the greater the rate of oxygenation, faster the growth rate , higher the requirement for nutrients and minerals . Should gravel be present, the plants can be placed in pots with adequate space for the roots to develop. 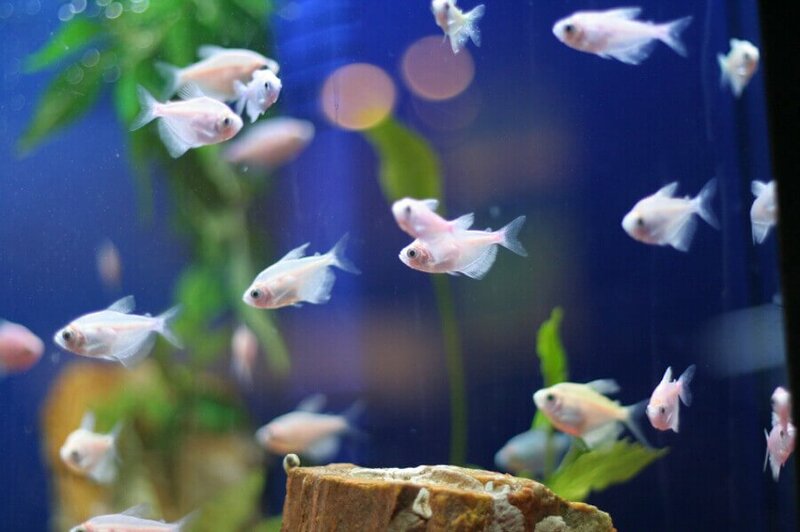 Tap water provides the necessary minerals in combination with a fully stocked tank; water changes of 10-20% every other week should replenish lost minerals. 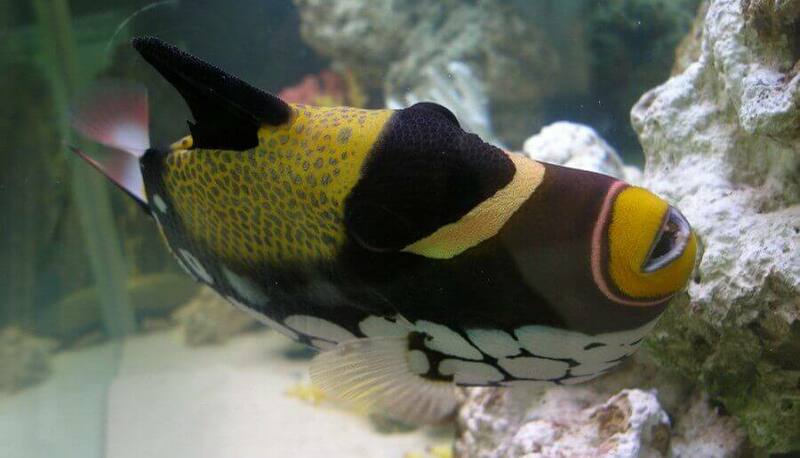 Adding plants to the aquarium equals adding additional bio-load. 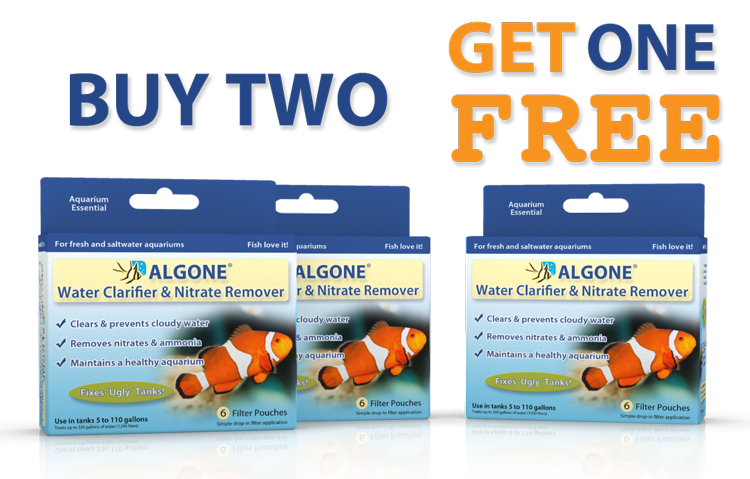 Add 2 at a time to give the aquarium time to adjust. Plants can also carry fungus, bacteria, snails, algae, and diseases. It is advisable to disinfect the new arrivals. Potassium permanganate (10 minute bath) will rid the plants of bacteria fungus and other ‘hitchhikers’. Snails and their eggs can be removed with a 2 day bath in alum using 1-2 tablespoons and one Gallon of water. 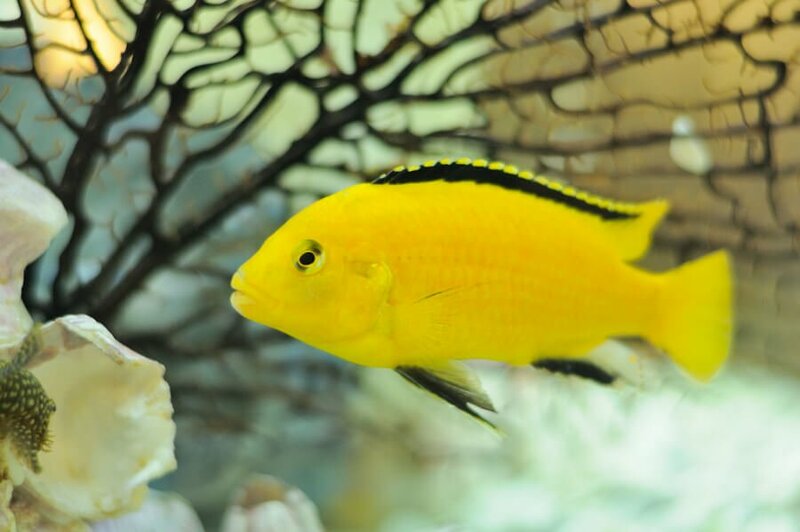 Commercially available plants are kept without fish, which will eliminate the risk of introducing diseases. If in doubt a 3 week holding period will eliminate most threatening diseases such as velvet or ICH due to the lack of a host. 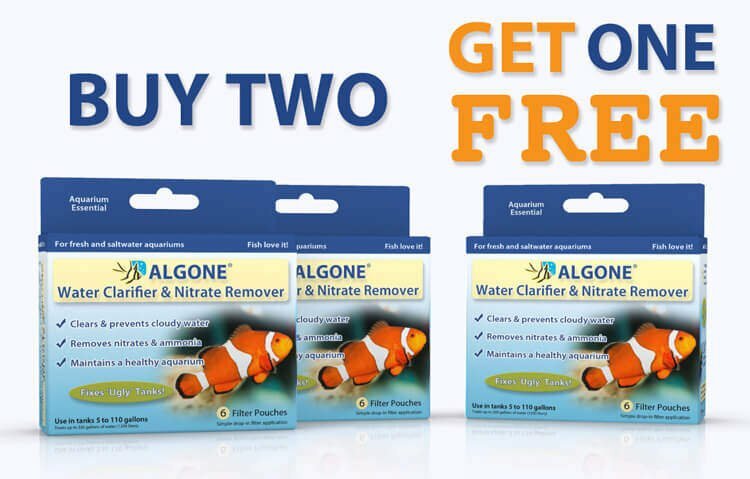 Plants showing algae growth can be dipped in a 1:20 bleach solution for not more than 2-3 minutes before planting them in the aquarium. Rinse and wash of the plants after the dip in water treated with a conditioner to de-chlorinate the plants before placing them in the tank. Further requirements are 2-3 watts of full spectrum fluorescent light (lighting time 10-12 hours). Temperature should be between 72-78 F with a pH ranging from 6.8 – 7.5 for most plants. More plants, or a fully planted tank, will require more attention. The purpose of the substrate is to provide and store minerals for the plants as well as anchoring the root system. Laterite and vermiculate are the two most favorite substrates for plants. Both should be approximately 2-3 inches in height topped off with an inch of regular gravel. The function of the gravel is to catch uneaten food and other particles for easier removal as well as to build a barrier between the substrate and the water to prevent any washout of minerals. Both of these clay based substrates have high cation exchange capacities. Minerals needed by the plants are stored using those cations, which will then be absorbed by the plant at demand. my jungle val starts of green and then turn brown and the runners that shoot off are red. I been having the jungle val in my tank now for 2 months and my substrate is dirt capped with eco-complete. A brownish discoloration indicates the plant is rotting. There is a deficiency of either light for the plant to utilize nutrients, or a deficiency of nutrients. This plant appreciates bright lighting.